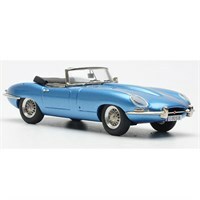 SMTS 1:43 white metal model of Prince Harry's Jaguar E-Type Zero, from the Royal Collection. 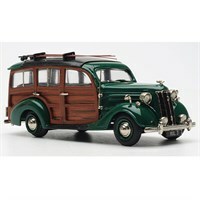 SMTS 1:43 white metal model of the Royal Estate's Ford V8 Pilot Woody Shooting Brake, from the Royal Collection. SMTS 1:43 white metal model of Prince Philip's Triplex Ogle GTS, from the Royal Collection. 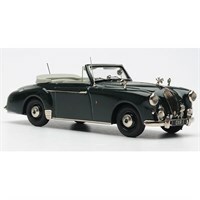 SMTS 1:43 white metal model of Prince Philip's Lagonda 3 Litre Drophead Coupe, from the Royal Collection. 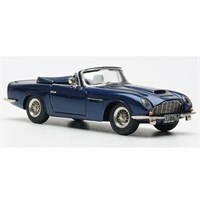 SMTS 1:43 white metal model of Prince Charles's Aston Martin DB6 Volante, from the Royal Collection.